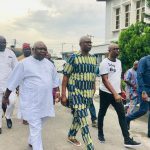 Ayodele Fayose, embattled former governor of Ekiti State has been refused bail today at the federal high court in Lagos. 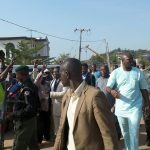 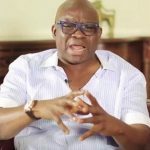 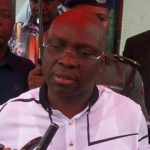 It was gathered that Fayose was arraigned by the Economic and Financial Crimes Commission, EFCC on Monday on an 11 count charge bordering on abuse of office and Money laundering. 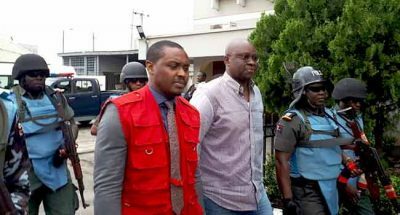 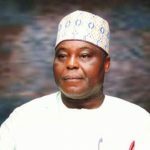 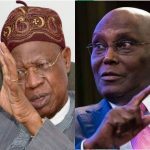 He was accused of misappropriating N30.8 billion while in office but the ex-governor pleaded not guilty when the charges were read to him. 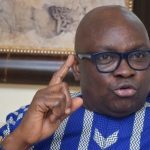 Kanu Agabi, Fayose’s counsel, filed a bail application on behalf of his client but CMA Olatoregun, the presiding judge, rejected the application and ordered that Fayose should remain in EFCC custody till Wednesday.